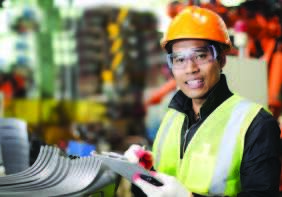 Machine Safety Management has a dedicated and knowledgeable technical support staff who are experienced in auditing, software support, product selection, installation, safety training, and general troubleshooting. For inquiries regarding orders, local distributors, stock availability, pricing or general product information please contact our customer support team. Checkout our Google+ and LinkedIn pages.